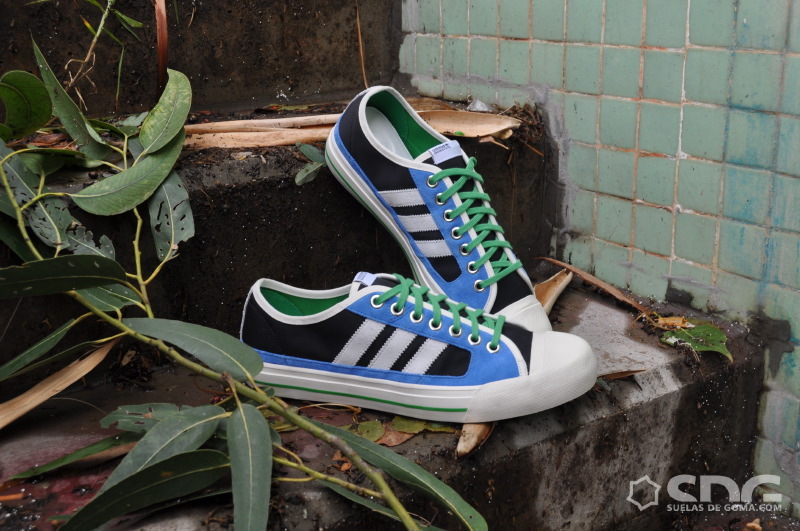 The adidas Originals Blue Collection expands this spring with a new colorway of the AO Toss turning up at retailers. 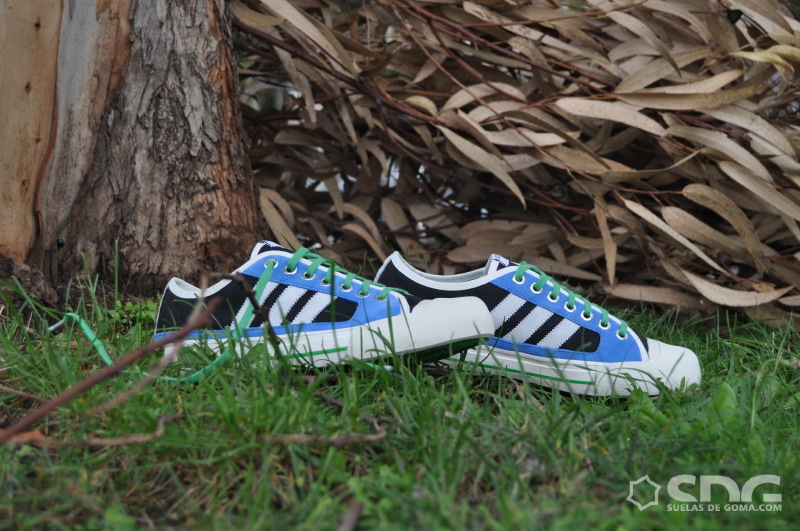 As part of their Blue range, adidas Originals is set to drop this new colorway of the AO Toss this spring. 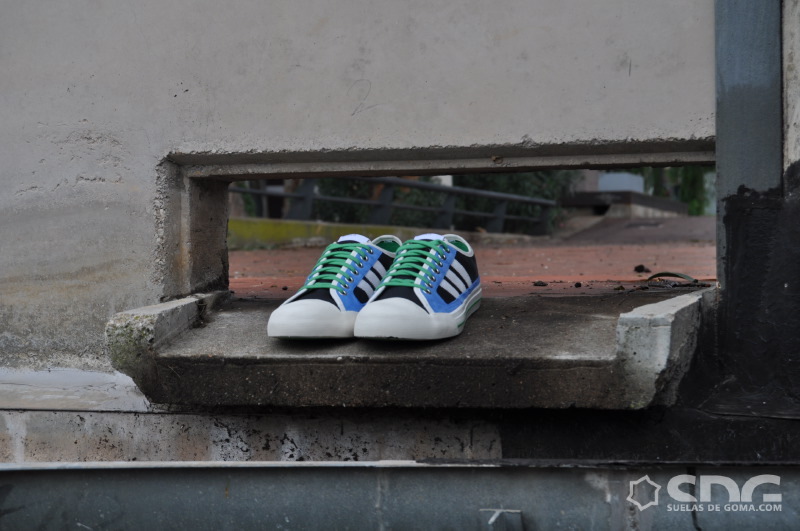 Packed in a familiar low-cut silhouette, the shoe is constructed with black nylon and blue nubuck panels on the upper upper, green canvas lining, The 3-Stripes are done in white, along with the Superstar-inspired rubber toe cap and midsole. Offering maxium traction below is a tennis-inspired outsole. Look for these to hit adidas retailers this spring.